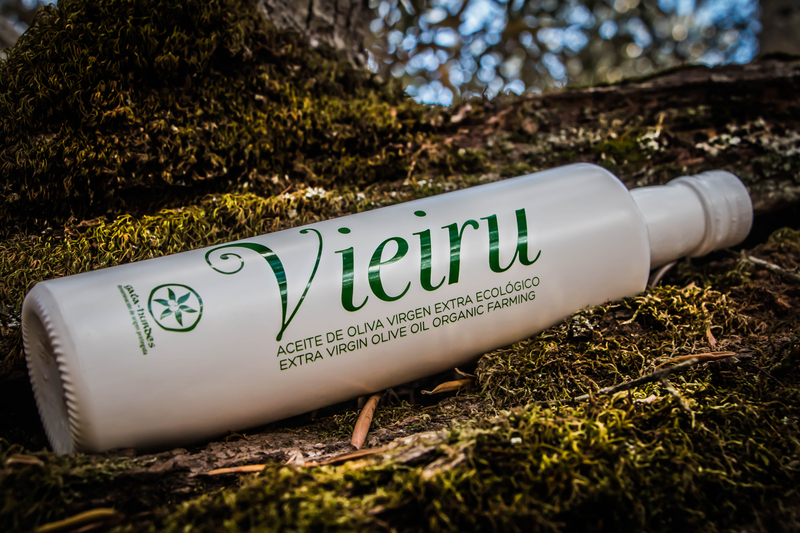 Virgin olive oils made under the PDO “Gata-Hurdes” are yellow-green, high stability and purity. 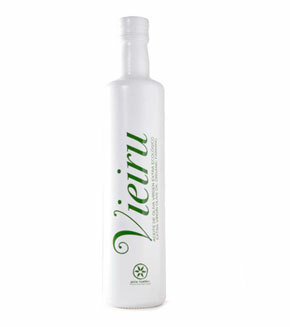 Oil that designation of origin may only be virgin olive type without any mixture. An area of ​​thirty thousand hectares, which are planted 9 million olive trees used chamomile variety Caceres. The collection method is called “milking”. This variety produces fine olive pulp and small bone. As Pontis has sold two containers under the appellation, one of Extra Virgin Olive Oil and other oil Extra Virgin Olive. Fishes, carpaccios, fresh vegetables, baked and steamed dishes, confectionery and mayonnaise .